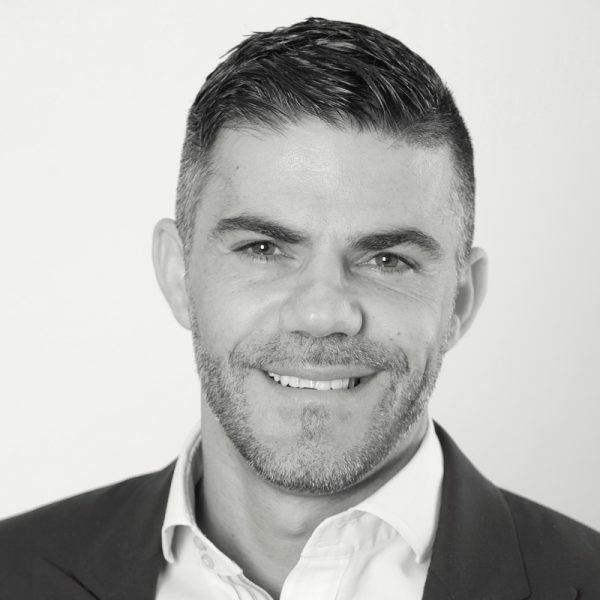 Paolo is the General Manager, Sustainability of Frasers Property, and is a passionate advocate for sustainability at a project and business level to achieve meaningful change within the organisations he works for and beyond. He sits on several industry committees on sustainability, and believes the property industry has the potential to achieve even more meaningful outcomes. He has joined the LFIA to contribute to the transformative work our organisation is championing and supporting. 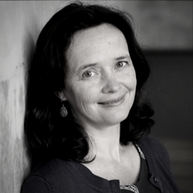 Kate Harris is the CEO of Good Environmental Choice Australia (GECA). She brings to GECA an extensive background in leadership, capacity building and education aimed at finding sustainable solutions for the future. Kate believes passionately in human potential and draws on her diverse experience in the performing arts, executive coaching, cultural change and organisational development, helping individuals, organisations and communities to create a better future. 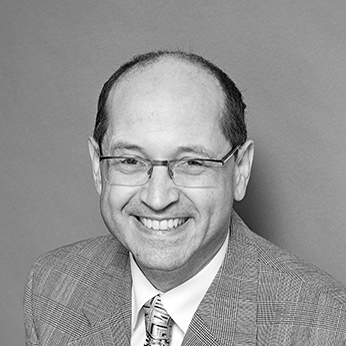 Tom is an experienced ‘for purpose’ Board member and a senior public servant with a strong record of innovation and achievement. An astute judge of risk and opportunity he has been responsible for reforms that fundamentally improved the management of biodiversity in NSW, operational delivery of energy efficiency and renewable energy programs across NSW, regulatory controls for biodiversity and Aboriginal Cultural Heritage across Sydney as well as the operational reform of the National Australian Building Environment Rating Scheme (NABERS) resulting in global recognition of its qualities as a commercial building ratings tool. Tom is an open communicator with a track record of building lasting collaborations between industry and government. A strategic thinker, marketer and industry connector, Suzie spent over a decade working to establish the Green Building Council of Australia as well as the World Green Building Council. Currently the General Manager at Junglefy, Suzie is helping to drive the uptake of living infrastructure within the built environment. Previously, Suzie was a Director of Good Marketing & PR, her own consulting business which delivers marketing strategies and advice to companies dedicated to market disruption, innovation and authentic green building products and services. She believes the future is bright with trends such as circular economy, health and wellbeing, digital technology, transparency and regenerative building. As well as her role with LFIA, she is also a Board member of Archikidz and has been a judge of the BPN Sustainability Awards since 2014. Clive is a UK-chartered civil engineer who has more than 30 years experience in the Construction Industry in both Australia and internationally, and nearly 25 years experience in the Project Management sector. He has lived in Australia for the past 20 years and has been fortunate to have been involved in some mega-projects such as Heathrow Terminal 5 and Canary Wharf, as well as some very challenging projects locally such as the refurbishment of the David Jones Sydney City stores and the Opening and Closing Ceremonies of the Sydney Olympics. He is a problem solver and logical thinker, and is looking forward to learning more about sustainability and helping spread the message in the industry. He strongly believes that good sustainable design and practice should not be a specialist area the concern of just a few. 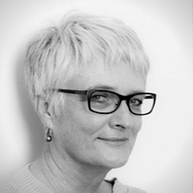 Director Kate Doyle is CEO of the Architects Accreditation Council of Australia, the owner of the National Standard of Competency for Architects which underpins accreditation of architectural education programs and all other assessment processes leading to registration as an architect in Australia. Kate has extensive experience working with educators, curators and communicators and has commissioned a range of innovative teaching packages for school students, public programs and events focused on design, architecture and the built environment. Director Haris is an Associate Director with HKA and a Fellow of Engineers Australia and the Chartered Institution of Building Services Engineers, with a passion in sustainable development for over twenty years. He is an esteemed advocate of sustainability in real estate development and facilities management. 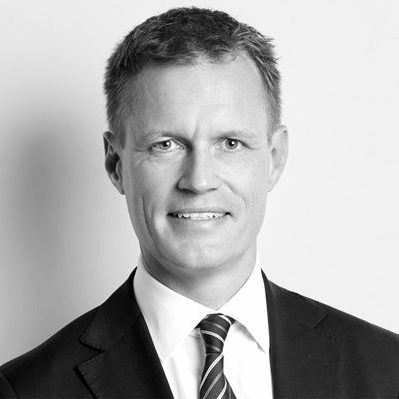 He has been involved in major sustainable projects in Australia, Europe and the Middle East, and mega events such as the 2022 FIFA World Cup and World Expo 2020. He is considered a sustainability challenger and creative thinker with a focus on social sustainability, diversity and inclusion in the real estate and development industry. His innovative and change-driven disruptive thinking instigates positive environmental and social change in the built environment. Amanda Sturgeon is a Fellow of the American Institute of Architects, a LEED Fellow, and CEO of the International Living Future Institute. Amanda oversees the Living Building Challenge program and team out of the Seattle office. She is an award-winning architect and has been recognized as a pioneering leader in the green building movement in the northwest region where she has practiced since 1998. Amanda was a founding board member of the Cascadia Green Building Council in 2000-2002, has served on the board of AIA Seattle and has been a visiting Adjunct Professor at the University of Washington. Amanda won the Betterbricks Architect award in 2008, and was the 2011 AIA/NAIUSI Fellow through which she spent a month in Italy studying Biophilia and Beauty as a pathway to a restorative future. Director Neil has over 20 years’ experience working in property development, project management and delivery across various large scale mixed use projects in Australia, the Middle East and the UK. Currently the Project Director, Lendlease Urban Regeneration, Neil directs the $3.4b Darling Harbour Regeneration project including a 5 star Sofitel hotel, 1500 residential apartments, a 26,000sqm commercial building, accommodation for over 1500 students, a landmark community building and multiple revitalised public spaces.Neil is a passionate advocate for the evolution of sustainable cities, mixing people focussed design that provide the canvas for socially sustainable diverse places to prosper into the future.